Super Smash Bros Ultimate came out! If you are interested in playing a game with other people, join Super Smash Bros Club in room 219 during lunch on Tuesdays. Hey Garneau! 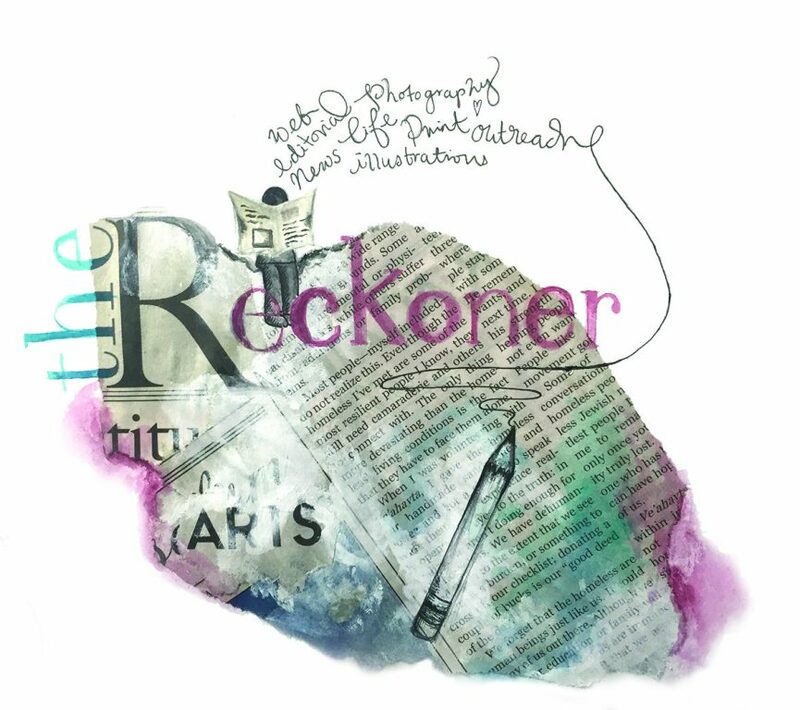 If you’re a writer, illustrator, photographer, graphic or web designer, or business person, The Reckoner is looking for you! Please complete the form at thereckoner.ca/join-us/ if you’re interested in joining. Second semester applications will close on 15 February at 11:59 pm, this Friday. Have nothing to do this PA Day? Go to Bathurst-Finch Hub for a customer service training workshop. Looks great on a resume and to future employers. Ask Ms.McIsaac in Student Services for more info. February is African Heritage Month and Black Students Union wants to bring into spotlight a few famous black activists.Sam Langford, also known as the Boston Terror, was a phenomenal Canadian boxer. Although he was known as one of the best boxers of the world, the racism of his time prevented him from fighting for the title of world champion. Nevertheless, his perseverance led him to be known as one of the greatest fighters of his time. The Student Advancement Research Program is looking for applicants. Come work at Sick Kids Hospital over the summer. For more information, come to student services.